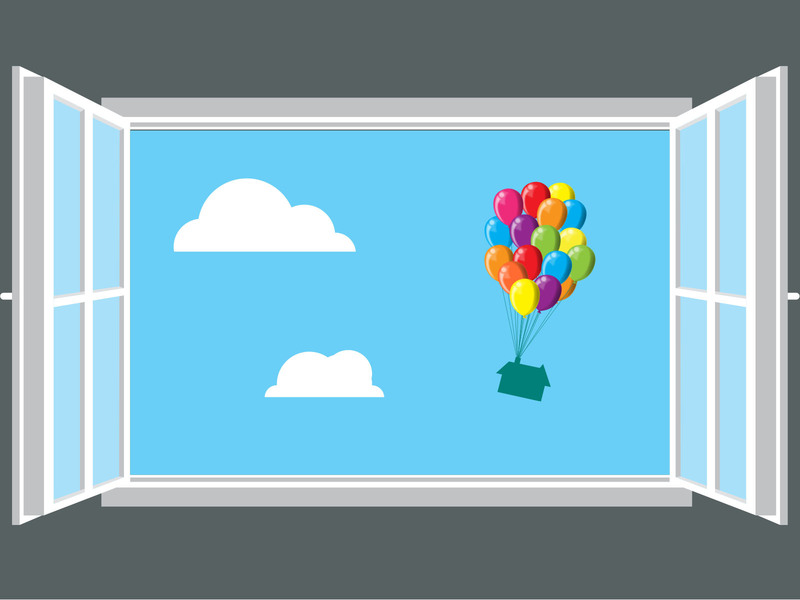 Looking for free Balloon Tour Backgrounds? 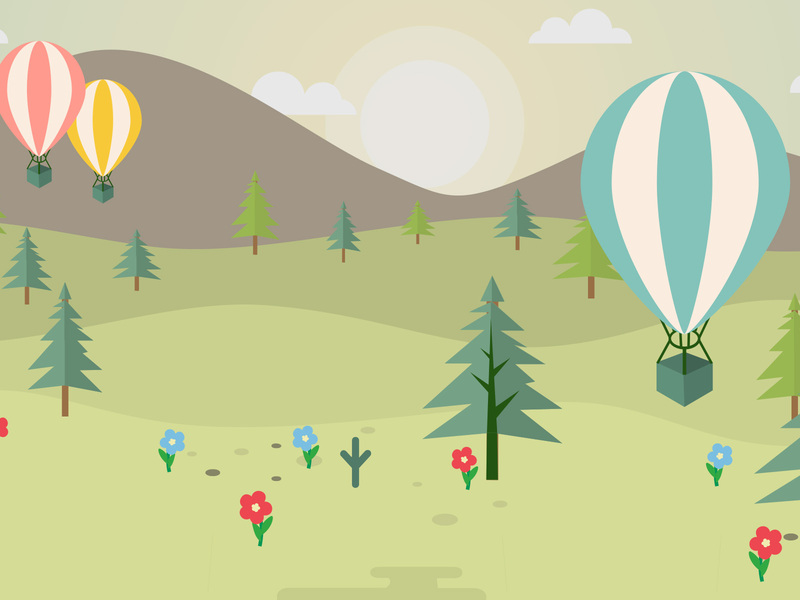 Here is a rich collection of Balloon Tour Powerpoint Backgrounds for any presentation needs. Download free Balloon Tour PPT Backgrounds. Enjoy! Licencing! 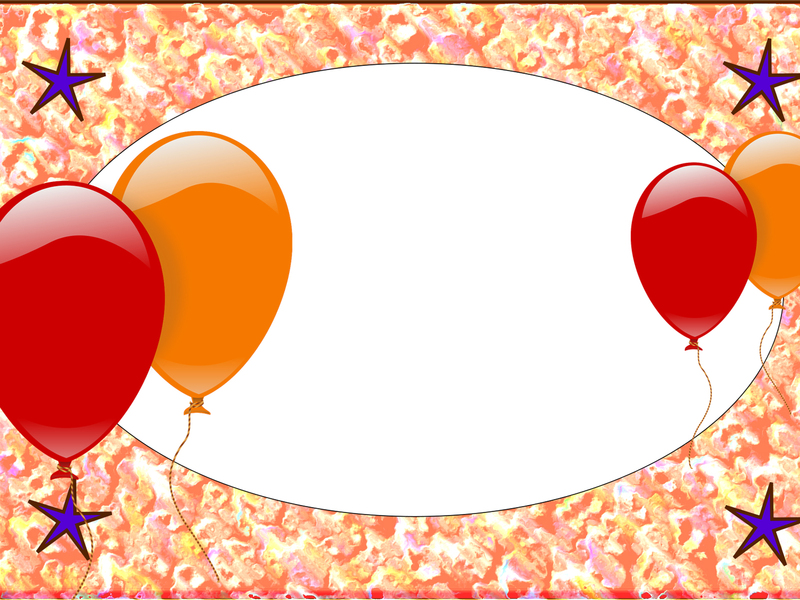 Balloon Tour PPT Templates - The pictures are free for personal and even for commercial use. 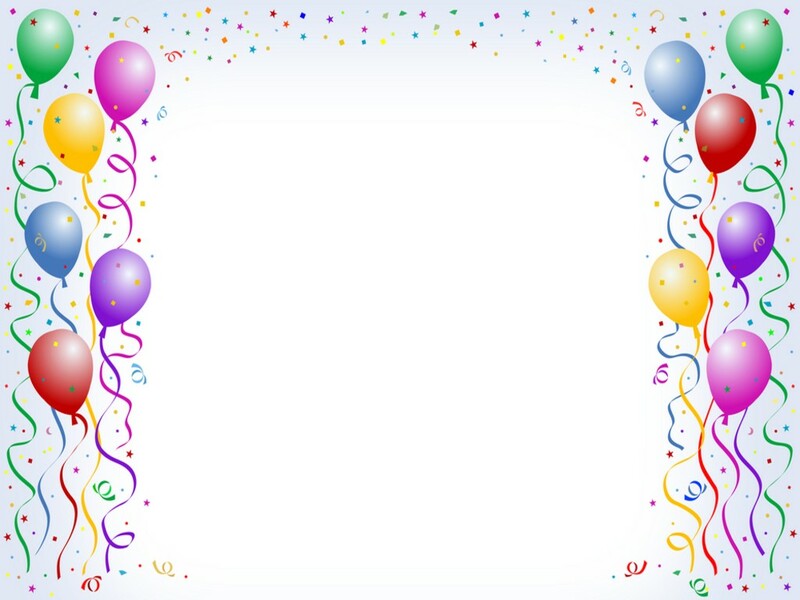 You can modify, copy and distribute the photos on Balloon Tour in PPTBackgroundsTemplates.com. All without asking for permission or setting a link to the source. So, attribution is not required.